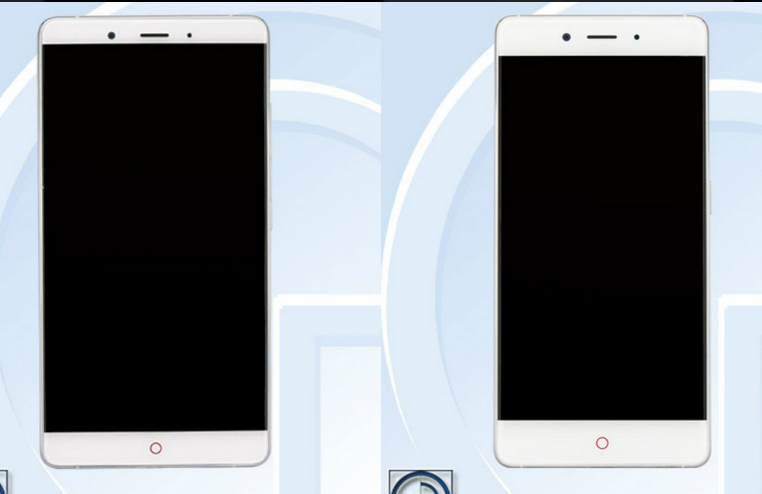 We thought that Nubia Z11 is coming up next from the house of ZTE but we have a surprise here as ZTE Nubia X8 & Nubia X8 Mini passes through TENAA. Both the handset are confirmed to be high-end smartphone and Nubia X8 NX523J will have 6 Inch full HD display with Snapdragon 652 Octa core processor with 4 GB RAM and 64 GB internal memory. There is 4000 mAh battery packed inside the smartphone and it will be running on Android 6.0 Marshmallow out of box. The Nubia X8 Mini NX527J, as the name suggests, it’s the mini version of the device sporting 5.5 inch full HD display, 3 GB RAM with 32 GB internal memory and packs 2900 mAh battery.